Can you have pretty power stations? 6 Comments on Can you have pretty power stations? Let’s put aside the wisdom of new nuclear power stations for a moment. Also the irony of the call for attractive power stations from a government that hates wind turbines, which many people think are beautiful. Let’s just ponder the question of whether or not you can build a beautiful power station. Aesthetics do matter. Power stations are usually ugly, and are therefore resented by local people, however necessary they may be. Last year we saw the people of Didcot turn out to cheer as the cooling towers of their old power station were dynamited. As James Howard Kunstler argues, ugly buildings show no respect for the people who have to look at them, and they are therefore antisocial. So how would you build a power station that people would be proud of, and enjoy having as part of their landscape? Here are a few different ideas. 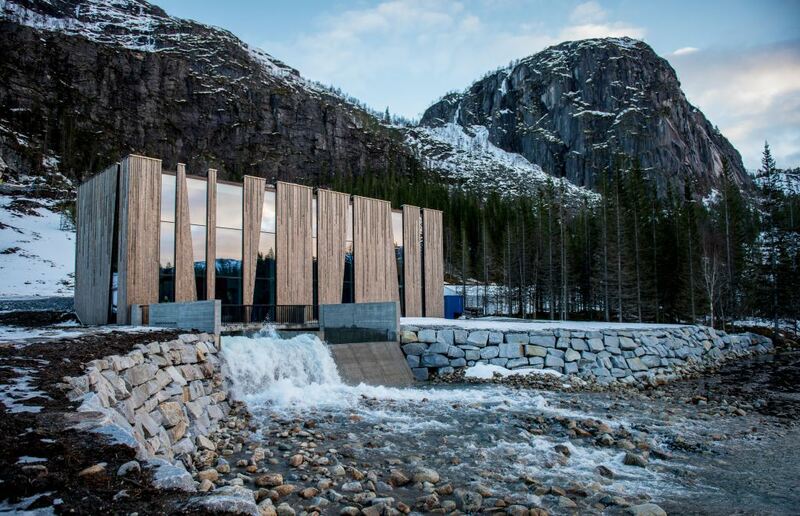 First up, a project from Norway, where architects were commissioned to build two new hydroelectric power stations, and briefed to make them beautiful. The Øvre Forsland power station is designed to be unobtrusive in the mountain landscape. It’s workings are on show through the windows, encouraging visitors to come and learn about hydropower, and at night it lights up and reflects on the lake – a sight you can see here. That’s out in the mountains, of course. Building power stations where people actually live is a different matter. 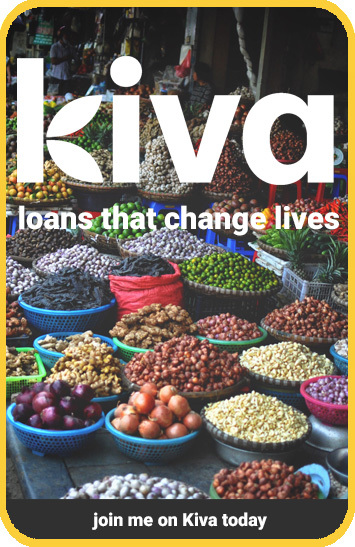 So here’s another idea from Scandinavia. 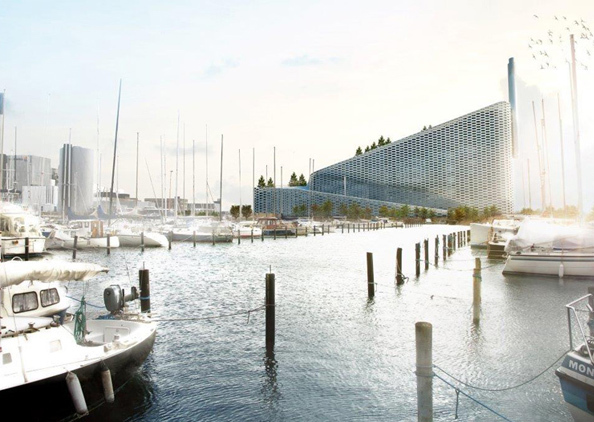 Currently under construction in Copenhagen, the Amager Bakke Waste-to-Energy Plant will generate electricity from the city’s waste. It’s also a 31,000 square metre ski-slope. And why not? It turns what would otherwise be a big inaccessible hulk of a building into something socially useful, a building people will visit and feel positive towards. It’s fun, but it’s making a point. This is a very clean-burning power station, one that people shouldn’t feel threatened by. It also highlights Copenhagen’s ecological footprint in a creative way: it blows a ‘smoke ring’ of water vapour from its chimney every time 250 kg of CO2 is produced, a deliberate plan to make emissions visible. Over in New Caledonia, an energy company has taken a different and rather simpler approach. There’s a mangrove swamp in the shape of a heart nearby, which featured on the front cover of Yann-Yves Bertrand’s book The Earth from Above. You probably know it. 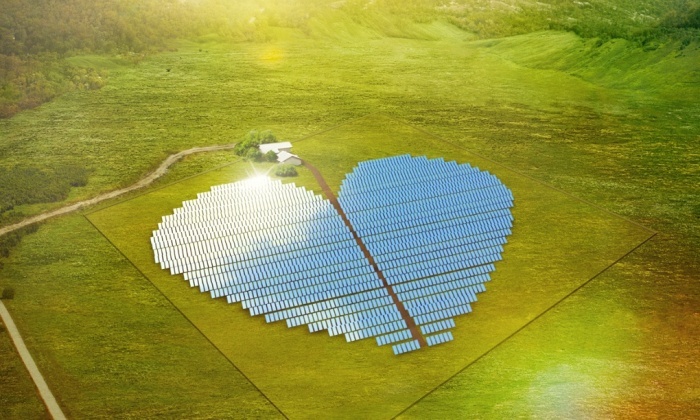 So the solar company Conergy have echoed this famous landmark in the layout of a new solar farm. It would get a little wearing if every other solar farm went for some novelty arrangement, but well done to Conergy for thinking of something that honours the landscape, gets people talking, and that delivers a power station that local residents can take pride in. That is fundamentally the point, and it doesn’t need to be complicated or showy to make itself more at home in its environment and more welcome in the community. Somewhat ingeniously, Heatherwick’s proposal was to stack the various buildings involved around a central core, and then bury them in a cone of soil. To move on from the idea that power stations should be off limits behind barbed wire, the whole site doubles up as a park, with people able to climb the hill and look out over the river. Unlike the examples above, this one isn’t being built. 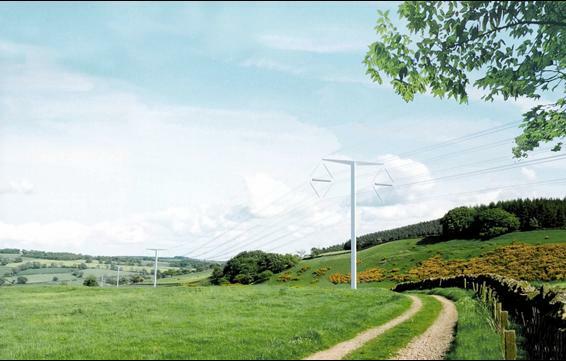 It got as far as planning permission before the plug was pulled over the cost in 2011. Costs had spiraled, since nobody had built a power station like it before. But I hope they do. It’s a good idea, and one worth reconsidering. And it proves the Scandinavians don’t have a monopoly on fun power stations. There’d be some fine sledging to be had off the side of the Heatherwick’s building. While we wait for that possibility, we can at least celebrate the arrival of the first redesign of the pylon since the 1920s. The National Grid has held a high profile competition over several years and chosen six designs, all of which are easier on the eye than the steel scaffold we’re used to. One is shaped like a sail, another has branches. Others aim to blend in better, including one chrome covered spike that will be reflect the surroundings to help it disappear. The first to be trialled is the white t-pylon below. These things being subjective, not everybody is going to like all of these ideas. Nevertheless, the answer is yes, you can build energy infrastructure that is aesthetically pleasing. 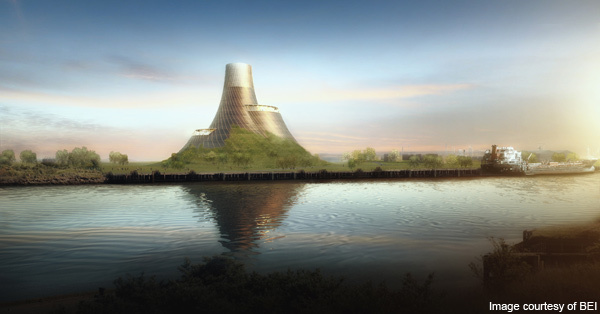 Beautiful power stations are possible, and we should build them where we can. In Vienna we have a waste incineration plant that had a facarde designed by Hundertwasser. Wow, that’s a pretty crazy looking power station! Thanks for the link. Next Entry Could you host a Little Free Library?